Be a walking goddess in this wedding gown. Breathtaking with unique detail, this is the perfect gown for the modern bride. Three thin straps hold up the gown with a sharp v-neckline. All-over crochet lace adds texture aknd elegant detail with fringe tier column skirt. To try this item on, book an appointment at your nearest Tadashi Shoji Retail Boutique. To hem this skirt, it is important to maintain proportions. Cut equal parts from each layer, evenly distributing the total length you would like to shorten. To hem the last layer, remove the trim that finishes the hemline. Cut to desired length. Reattach trim with single needle topstitch. I loved this dress. I normally wear a size 8 or even a 10 especially in dresses that are fitted through the hips. I called customer service before ordering and was told this dress has no stretch. 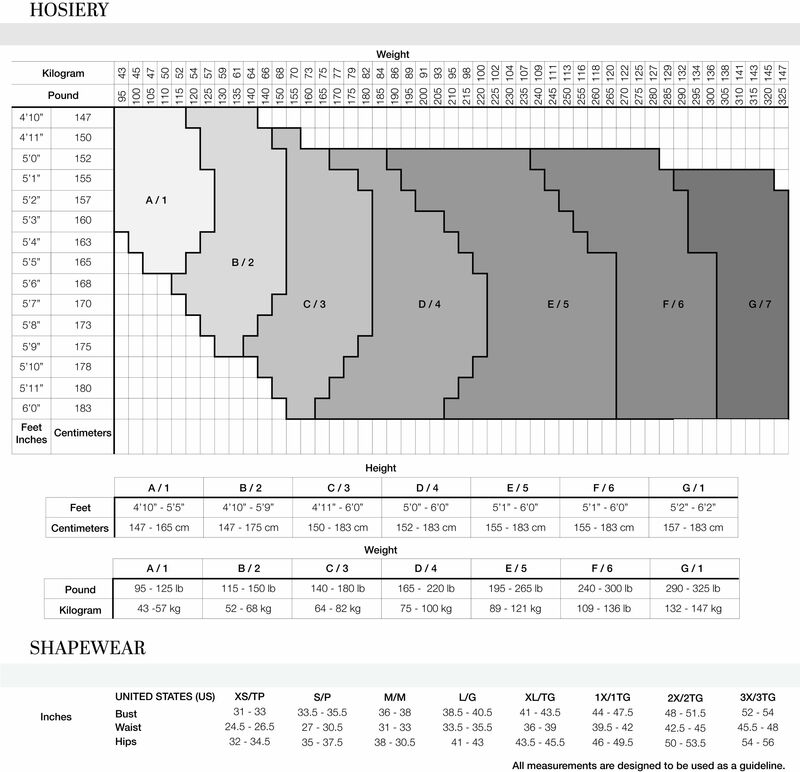 I measured myself and compared it to the size chart. According to the size chart I was between a 6 and an 8 but knew it would be too big in the bust so I went with the 6. I still ended up having to have it take in on the top. The dress is not "stretchy" but it did have some give. The one thing I did not love about it was how high it comes up in the back. I felt it made me look a little bit broad from the back though my seamstress assured me I was nuts. I actually didn't end up wearing it as it didn't seem right for the event but it is now hanging in my closet waiting for the perfect event!